1, before cleaning, we must first intercept the power supply. 2, we should always clean the shellac, dust and so on. 3, the main summer days should try to park the car in the shade. 4. Use soft cotton cloth dipped in a small number of non-corrosive detergent warm water solution to wipe the inside and outside of the refrigerator. Dry cloth after cleaning. Do not use organic solvents, hot water, washing powder and other harmful substances to clean the refrigerator. 5. The dust and sundries on the condenser and compressor should be removed from time to time with a soft brush in order to maintain outstanding refrigeration effect. 6, often use warm water to wipe the sealing strip, so that the sealing strip adhere to flexibility, in order to extend the number of lives. 7, wash cars and wax frequently in summer. 8. 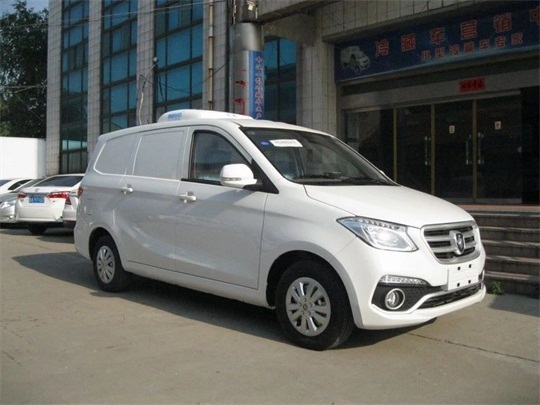 If you still want to do more complete maintenance work for your car paint, you should do a good job for your refrigerated car glazing project. 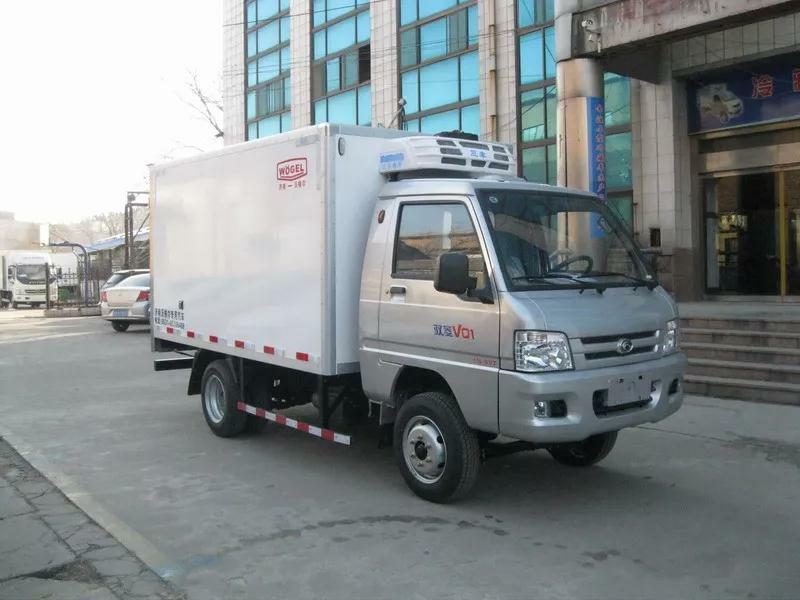 Refrigerated car sealing glaze can form a layer of maintenance glaze on the refrigerated car paint surface to avoid direct exposure of the refrigerated car paint surface to the outside, with anti-ultraviolet effect. 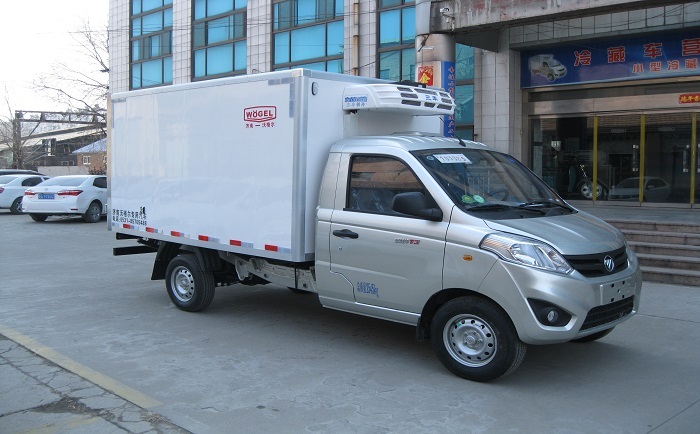 Jinan Vogel Special Automobile Co., Ltd. Friends interested in refrigerated car manufacturers can pay attention to our http://www.wogeer.cn Thank you.